There are times in life where you want to read something but aren't quite sure what to read. There are many genres like romance, thriller, horror, inspirational, sci-fi and many others. 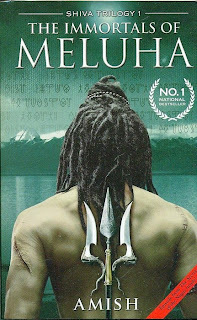 In this post I will be telling you about some of the bestsellers and recommended books which are doing quite well in India. So if you have some leisure time, or want to spend some time with books go and grab some of these and enjoy some quality time. 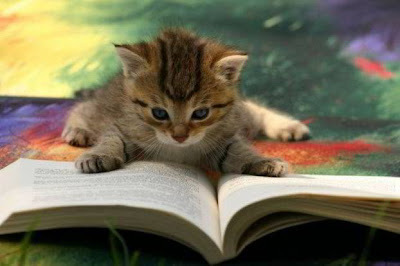 Cats also love to read books! Its one of the top most selling novel of the nation. 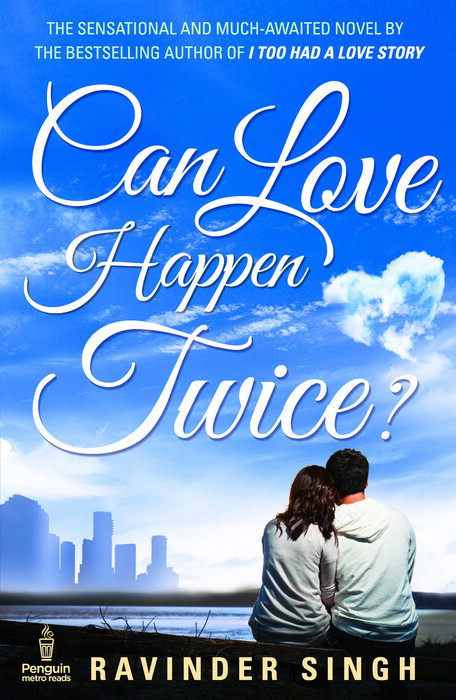 In his debut novel Ravinder Singh tells us about his love story. This is a story which will defineitly touch your heart. If you have someone caring and loving in your life, go and get it. I am sure after this book you will start appreciating them even more. 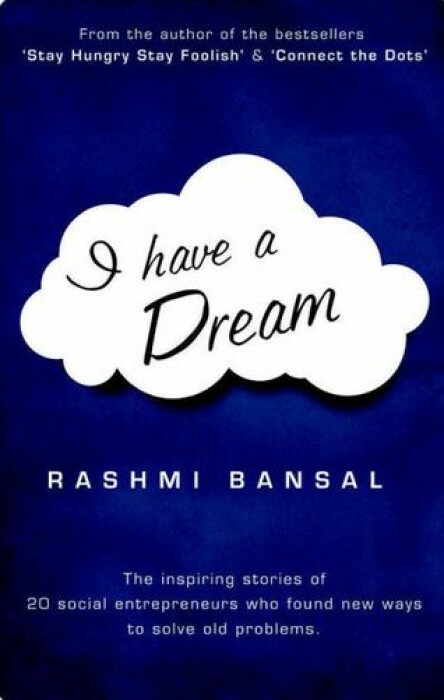 This is the second novel by Ravinder Singh. This story is a mixture of his real life with added fiction unlike the last novel which was based on his true life incident. 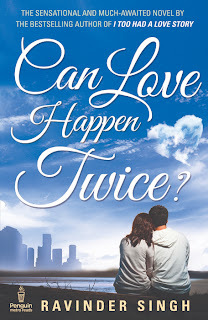 As the title suggests, in this novel he explores Can love happen twice? 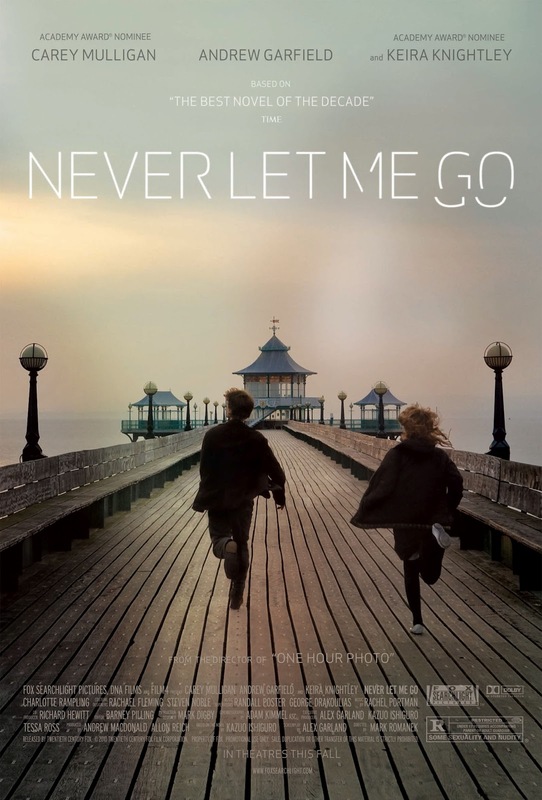 A love story between two teenagers Landon and Jamie who explore the sweet and bitter side of love. 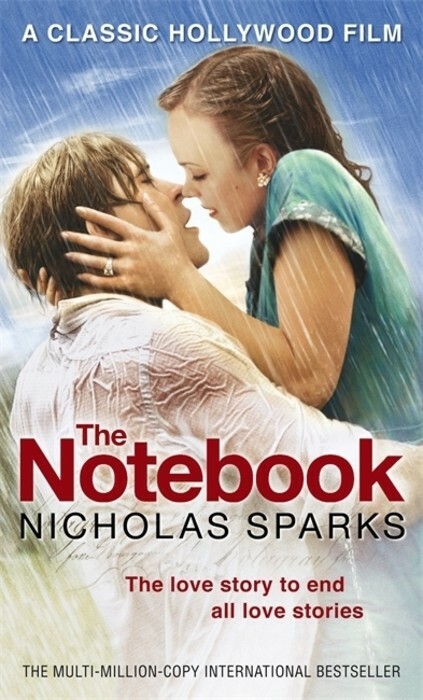 Its written by Nicholas Sparks. The novel was made into a major film with the same title. 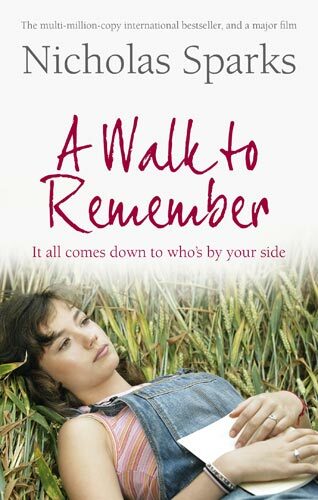 I confess that I shed some tears after finishing this novel. This will teach you to take care of your loved ones before its too late. You will love it! Another romantic novel by Nicholas Sparks. This novel tells that love is immortal. The love story revolves around two characters Noah and Allie. They fall in love, separate and then reunite. Well I must say its more than that. Its an absolute classic by Sparks. This is also turned into a major movie with the same name. This story was also a heart touching one. 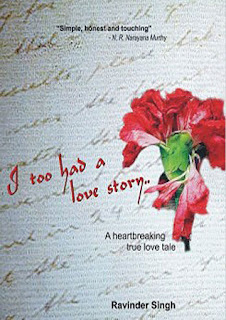 Nikita Singh the author of the book describes the story of a 19 year old girl who falls love with a VJ on Facebook. This book is huge success because it directly links with the today's youth and their ideas. Its not a another love story! 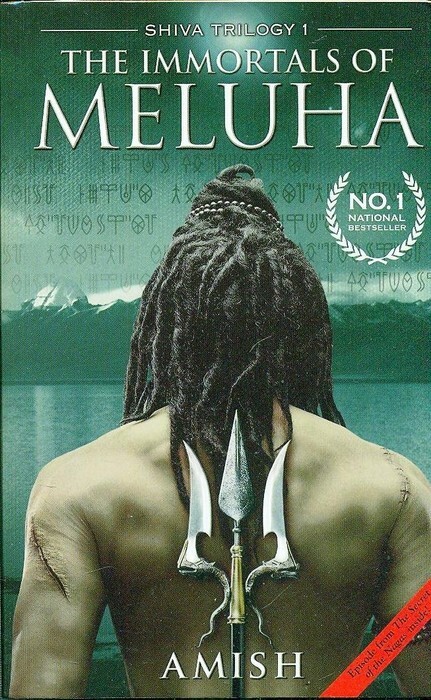 This is debut novel on the Hindu deity Shiva by Amish Tripathy. Upon its release it got positive reviews by critics and became one of the bestsellers in a weeks time. 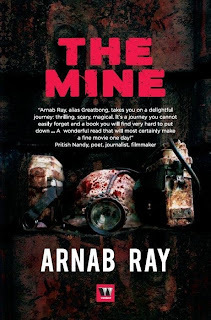 A horror fiction by Arnab Ray which describes about a group of miners who are employed in a ancient site of worship. The journey of the paranormal activities will keep you engaged with the book. If you are into horror genre, go and buy this. I loved this one personally. 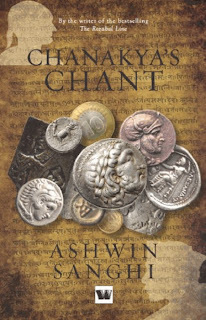 Written by Ashwin Sanghi is a tale on Chanakya one of the greatest political minds India has ever seen. The story will bind you in two parallel worlds, one set in 340 BC and another in present era. The book was released by Shashi Tharoor. This is an interesting book and deserves a read. This book is a journey into the life of the legend who revolutionised the world of technology. 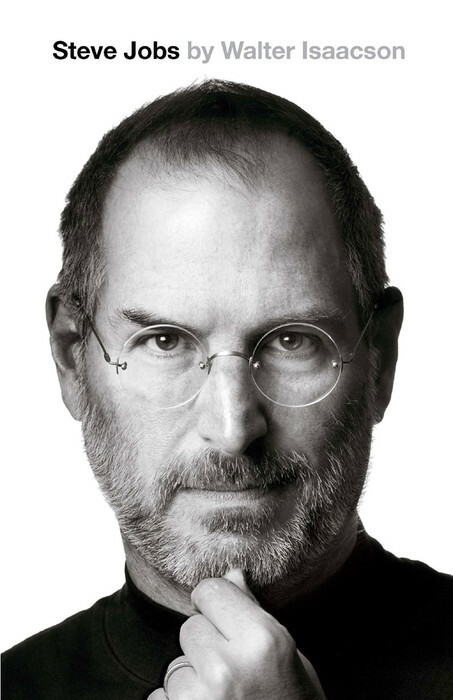 The pioneer of Apple, innovator and inventor- He is Steve Jobs. This is written by Walter Issacson. iRead it! You should also iRead it too! The favorite book of Oprah Whinny. Written by Harper Lee, To Kill a Mocking Bird is a coming of age story, an anti-racist novel, historical drama of the Great Depression and example of Southern Writing tradition. This is a classic! 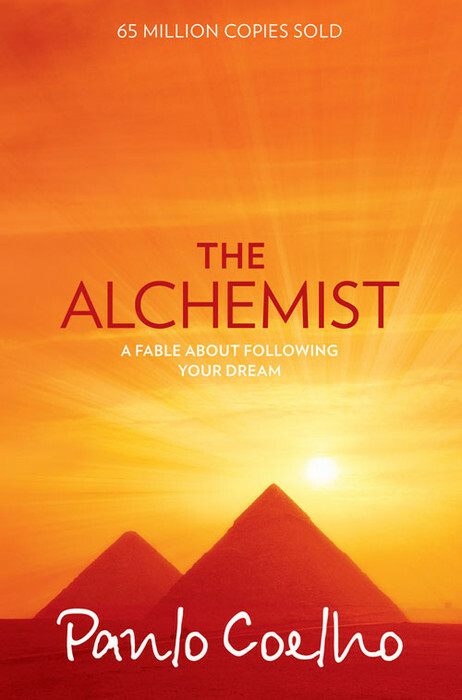 This is quite a famous novel written by a famous author- Paulo Coelho. 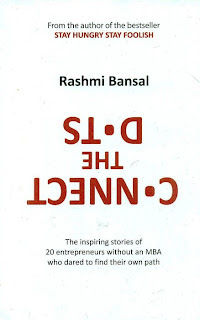 This story is themed on finding one's destiniy and is a self-help book. Along with enjoying the story, you will learn a lot of life skills. The Alchemist has sold around 65 million copies and I highly suggest you to read it. If you are a budding entrepreneur, you will love it, if not you will love it too! 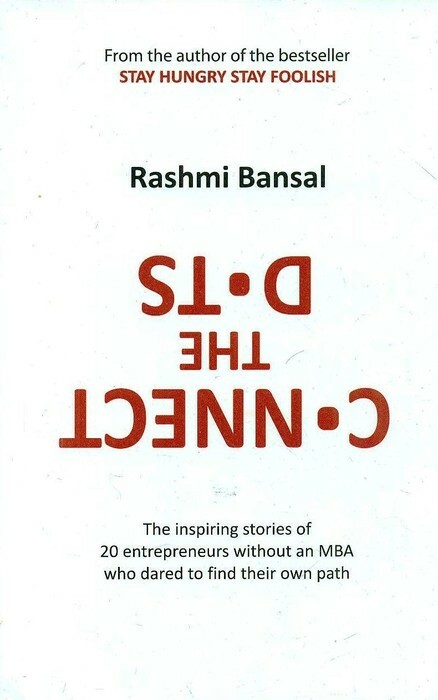 This story is about 7 entrepreneur who were driven by a passion. This book will prove to be a inspiration for all. I would like to say something to you- "Please do what ever you really want, do go after what others want. You might fail, but you will never regret". A must book by Rashmi Bansal for all teenagers. 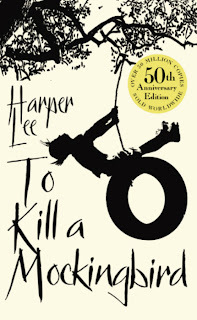 You might not have heard this about this book in India, but its a very famous book in other countries. The author Kazuo Ishiguro takes you into a world of sacrifices. A powerful story on friendship, love and memories, will definitely give you goosebumps and tears. Its now a major film with the same title starring Keira Knightly ,Carrey Mulligan and Andrew Garfield. If you have any suggestions and want to include any book in our list. Please let us know through the comments. Please also tell us about your favorite book. We are eager to hear you.